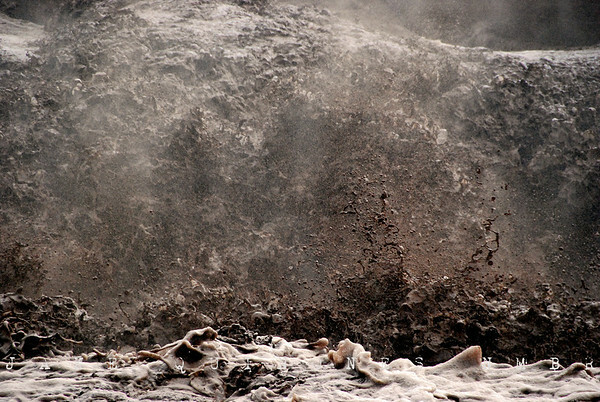 Sediment thick water barreled down the desert floor like a freight train—even sounding similar. Car sized pieces of earth fell into the flow from the cut banks barely making a splash. Boulders could be seen rolling in the rapids while smaller fragments were sent airborne. After awhile, the brown mist rising from the water dusted me and my camera like cocoa powdered truffles. Desert floods are my favorite scene by Mother Nature.